Since she was a child, Alina has known her destiny—to journey to the Isle of Weaving. And to help create the great tapestry that tells the fate of the world and everyone in it. Now, it seems, she’s caused a terrible disaster. Is there any way she can put things right? This book is fairly cliché and predictable, but I still love it. 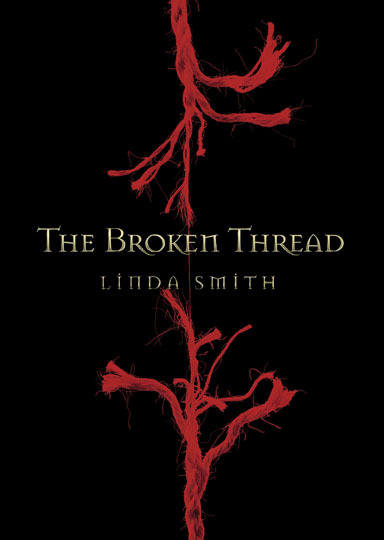 Linda Smith has imagined a vivid fantasy world filled with old clichés, yet it is surprisingly well-built. IT is basically feudal Europe, but the main character, Alina, is from a different place where there are no kings or lords. When she is sent to right the wrong she committed on the Isle of Weaving, she must navigate the unfamiliar and tricky customs of the court of King Berash, while looking after the kid she was sent to kill: Prince Ranjan. Alina is a very good main character and is conflicted between killing Ranjan and saving thousands of people. She is also confused about her growing feelings for Daris and his growing feelings for her at the end of the novel. The ten-year-old Prince Ranjan is the kind of brat you would expect but he undergoes huge changes as Daris and Alina treat him like any other ten-year-old. The plot is well-paced, but not exactly fast. It is fairly predictable, but there are occasional surprises, especially near the end. However, this is a book you read for the characters and the well-built world, not for the plot.